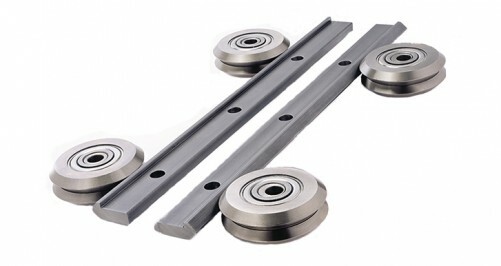 LoPro® is a rugged and robust wide based linear rail system. An extension of the DualVee® concept, LoPro® from Bishop Wisecarver is a rugged and robust wide based linear rail system. Available ready to mount with pre-drilled fixing holes and suitable for a range of drive options. 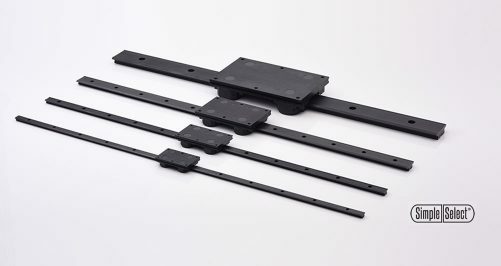 Linear guide rails are available ready to mount with pre-drilled fixing holes. Suitable for ball screw and belt drive configurations. Low system height with higher load capacity. Available with stainless steel and wheel cover options for aggressive environments. one of the options below that best suits your enquiry. To find out more about how we use your data and protect your privacy, visit: https://www.hepcomotion.com/data-protection-policy. Would you like to register interest in receiving occasional updates and announcements?